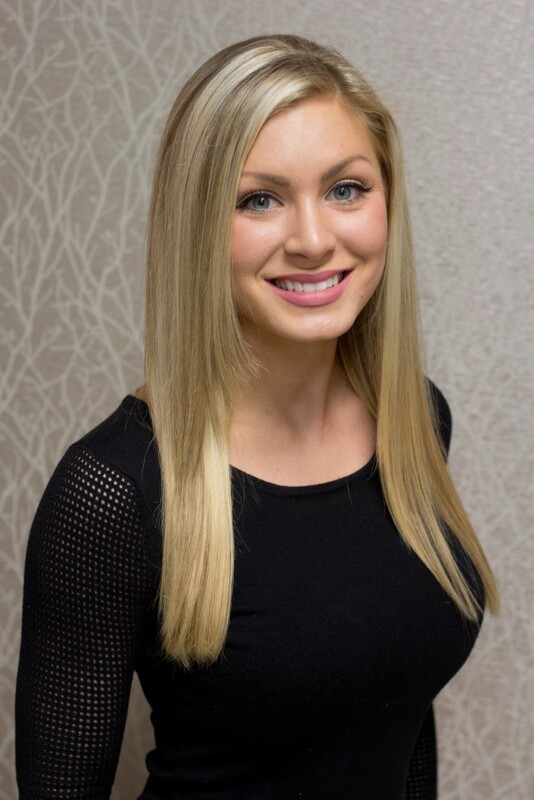 Our Nurse Dallas Sellars grew up in Savannah, GA with a large family dedicated to health and wellness evident by the weightlifting legacy her family is well known for here. She always knew she wanted to work in the medical field however she realized real young she had an artistic side. Growing up learning different instruments and creating beautiful pieces of art, she wondered what medical career she could strive for and where she could still use her artistic ability. Then she found plastics and aesthetics. She fell in love. After graduating from Armstrong in 2013 as a Registered Nurse, she accepted a job at St. Joseph’s/Candler in the Neurology department. After a year and a half of gaining knowledge and experience dealing with patient care and all operational and medical aspects as it relates to the neurological medical & surgical department in a hospital setting, she ventured off to meet her goal of working in the plastics and aesthetic field. 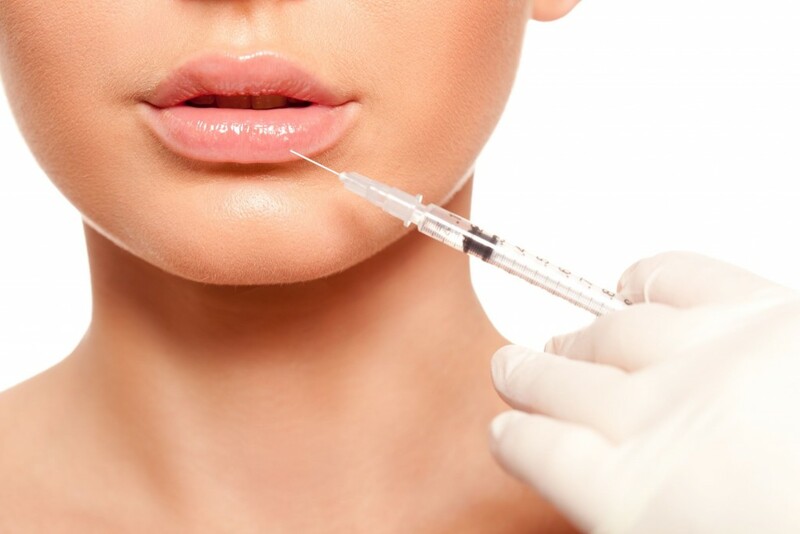 She became certified in injectables and “Dermal Fillers” including the newly FDA approved Restylane Silk for Lip and Mouth Enhancement.